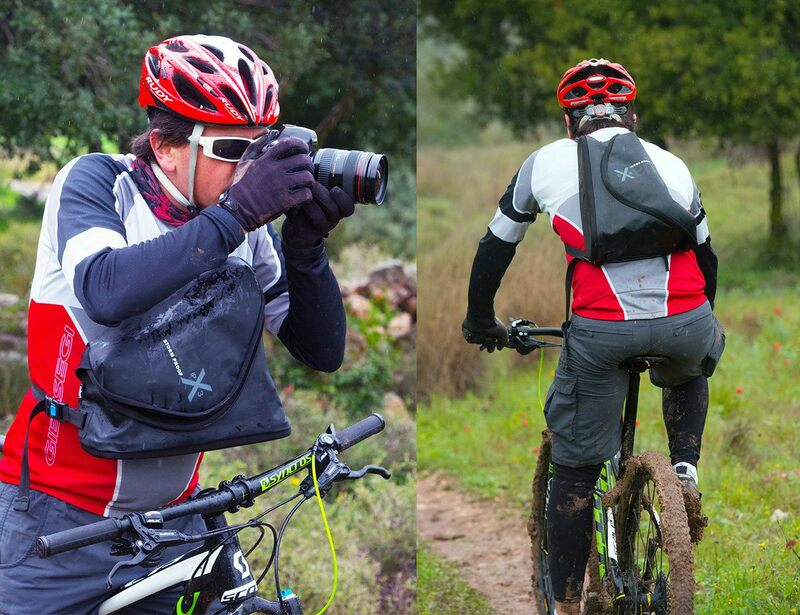 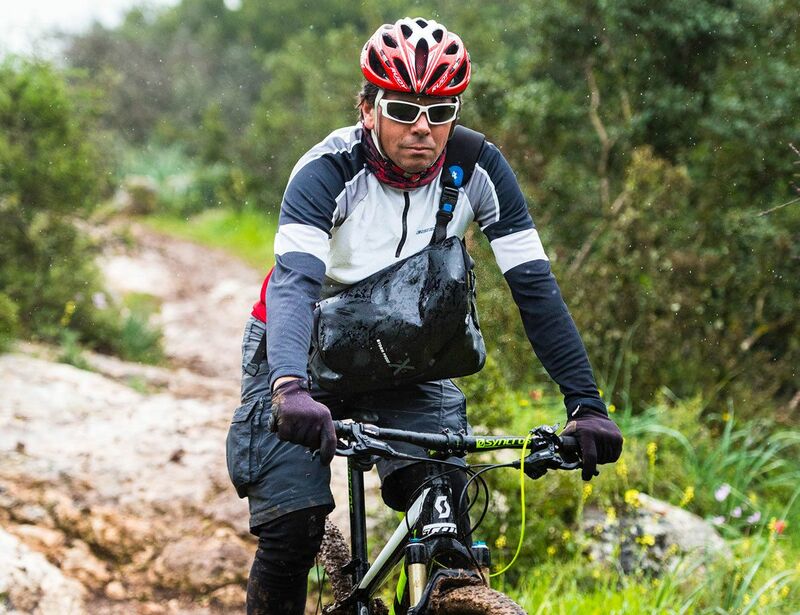 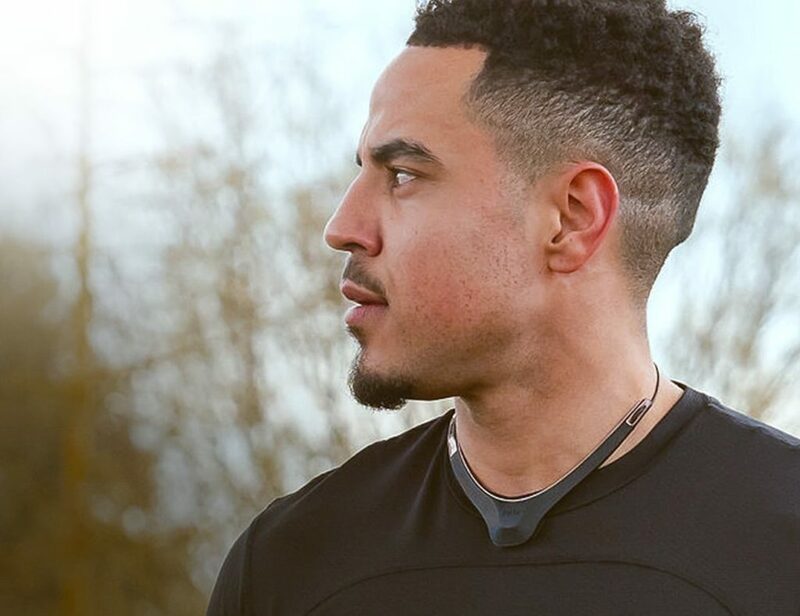 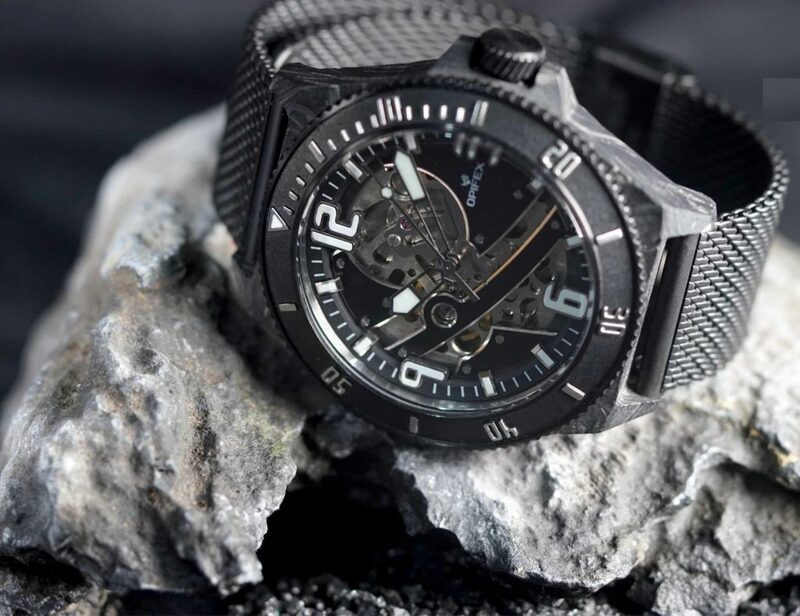 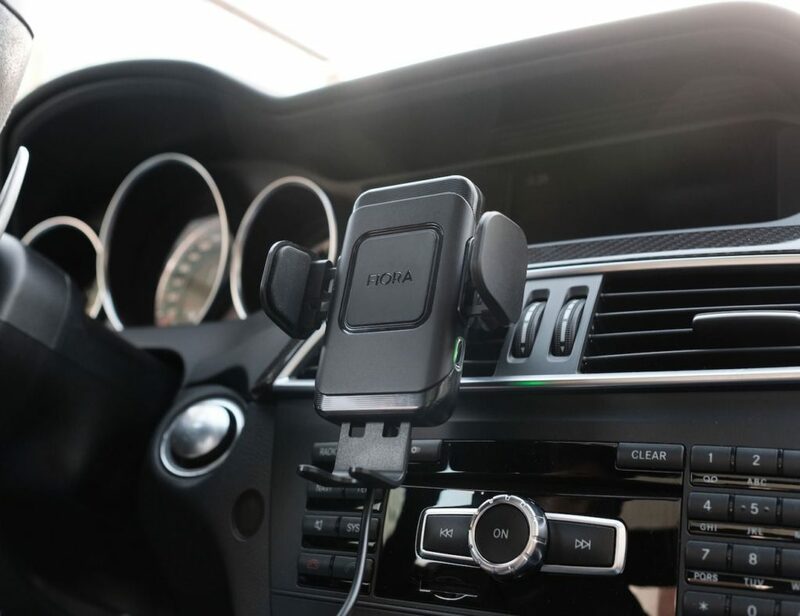 Keep your gear close to your chest or back and ready for action in any weather or adventure. 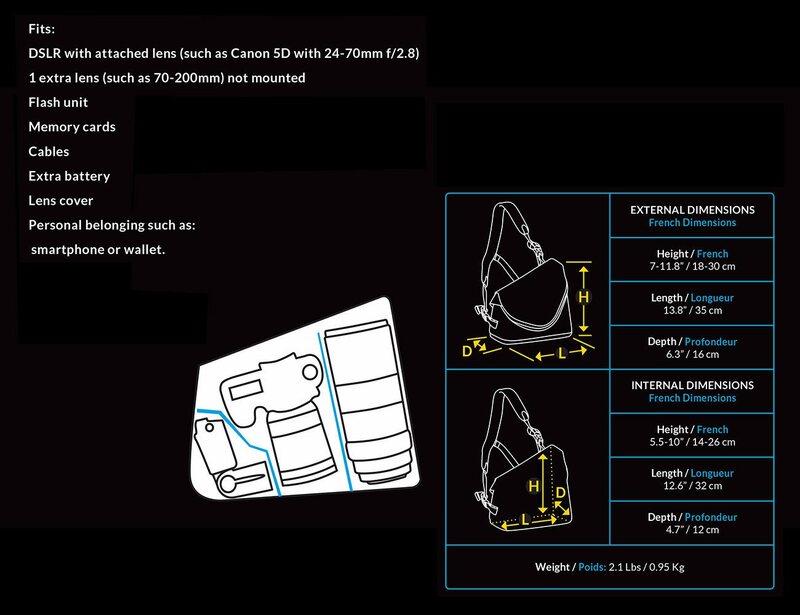 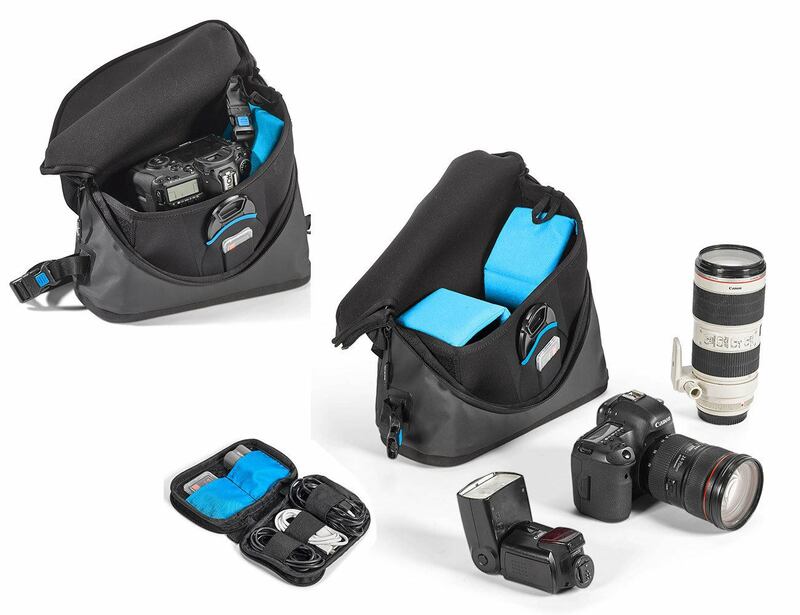 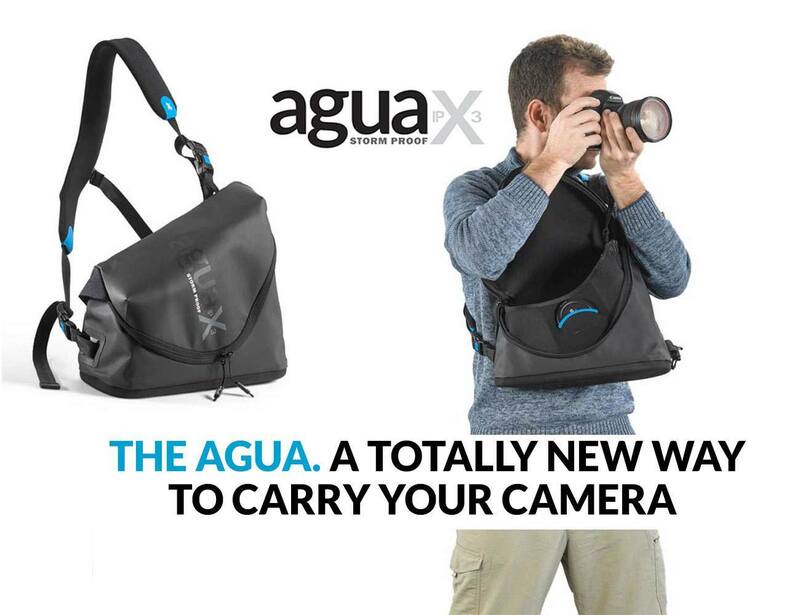 The Agua Torso Pack is a unique IPX3-standard storm-proof torso bag, suitable for up to large DSLRs such as Canon 5D Mark III, Nikon D810 and similar models (without battery pack) + 24-70 2.8 lens attached + 70-200 2.8 lens (not mounted) + flash unit. 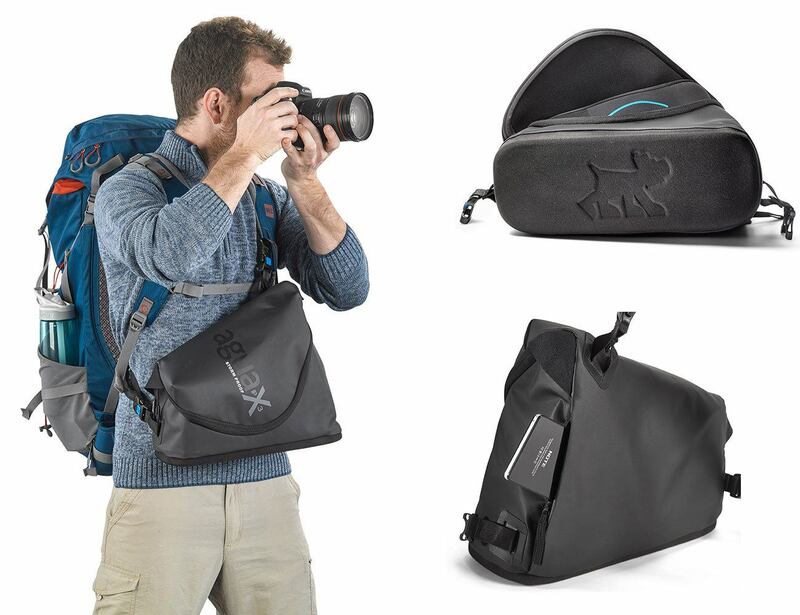 The Torso Pack’s special structure allows the adventurous photographer to carry the bag on his chest comfortably or back in any weather – rain, snow, sandstorm or even in a dense urban environment, without worrying about the fate of his expensive equipment. 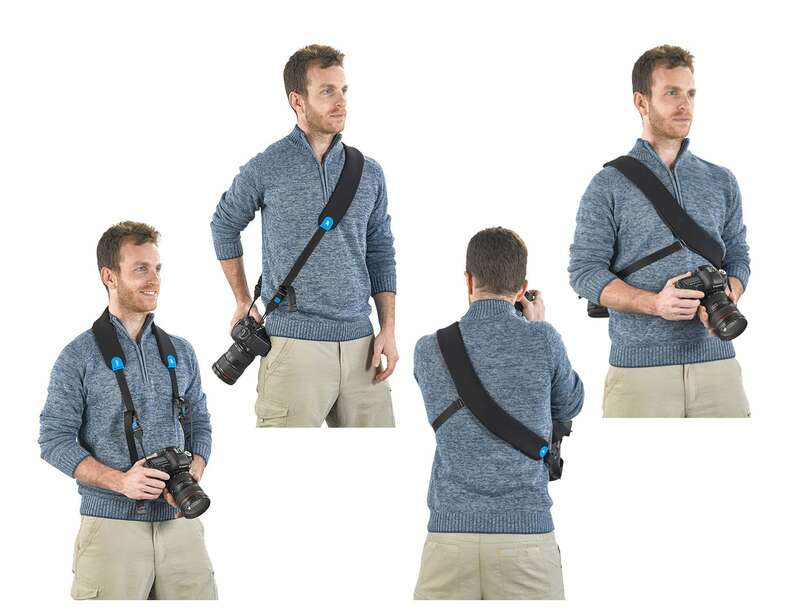 This backpack will allow you to draw your camera quickly and with ease at the right moment to capture a perfect shot.